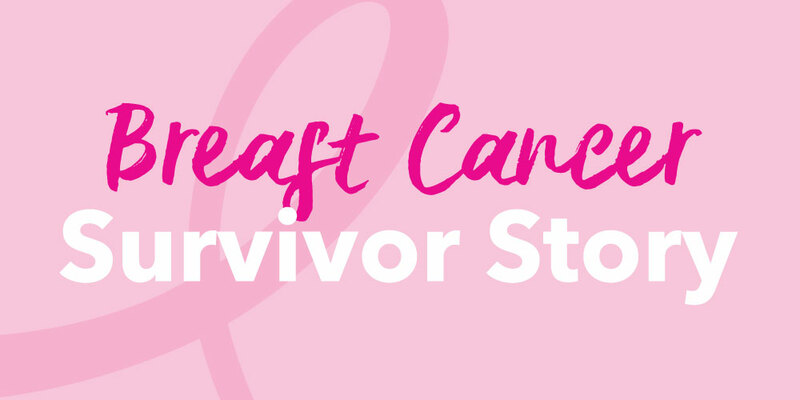 My breast cancer journey started when I discovered a lump at the age of 41. My children were 4 and 9 years old, and nothing had prepared me for this. I was fit and healthy with no family history. By the grace of God you start the unchartered path of 6 chemo’s……you are tired and nauseous, you feel like old bread, flat coke and cold fish! Very difficult to describe how awful you feel. You lose your hair and that robs you of your femininity. I wore a wig and tried to wear makeup every day, to try and look like my old self. After the chemo I embarked on 30 radiation sessions. One a day for 6 weeks. By then many people have forgotten about you……it is such a long proses and life is going on. Regardless if you are keeping up or not. I wore a silicon breast prosthesis for 2 years before deciding to go for reconstructive surgery, and a new breast was made of tummy fat and muscle. The support of family and friends, my husband and children made me carry on and never give up. This experience has made me want to help other patients on their journey with breast cancer. I am involved with REACH FOR RECOVERY, an NGO that gives free emotional and practical support to breast cancer patients. All volunteers who do hospital visits have had breast cancer and have had volunteer training. A project was launched, the DITTO project. This helps hospital patients, without medical aid, to be able to purchase a silicon prosthesis for a donation of R80. These usually cost R1500 and more. I believe I cannot change the world, but I can help to change somebodies world. And we are making such a difference in the lives of these patients. 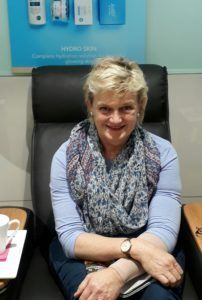 We had our second REACH FOR RECOVERY tea, to raise funds for the project, and SORBET @The Park Bloemfontein once again supported us with vouchers for the lucky draw, as well as information for the goody bags. This really makes our event special. We are going to make this an annual event, and hope that the good relationship with SORBET continues. We at Sorbet would like to thank Ilse for sharing her amazing journey with us & allowing us the honour of being able to share it with the rest of our Sorbet Community. This month is not just about creating awareness, its also about celebrating all those amazing women who have been on this journey, fought the fight & whether they won or lost, NEVER GAVE UP, we Salute You!